Posted on February 2, 2019 | 4286 views | Topic : Featured Dev, News & Articles, Property News. S P Setia Bhd is expanding into the Kajang-Semenyih growth corridor with the introduction of Setia Mayuri, the up and coming high end resort-inspired residential development off Jalan Broga. Inspired by the ancient Sanskrit name ‘Mayur’ which means peacock and denotes effortless beauty and royal lineage, Setia Mayuri aims to bedazzle its dwellers in a posh and extravagant resort-living environment. With an average of four to five units per acre, Setia Mayuri is set to be a low-density landed development that provides exceptional exclusivity and serenity. The tagline ‘Your Everyday Holiday Home’ is perfectly instilled through the resort inspired architecture. Spread across 209 acres of freehold land, Setia Mayuri comprises two contemporary Resort Villages, The project with GDV of RM700mil, consist only of 136 Bungalows and 318 Semi-Ds each with its very own signature identity inspired by exotic holiday destinations across the globe. 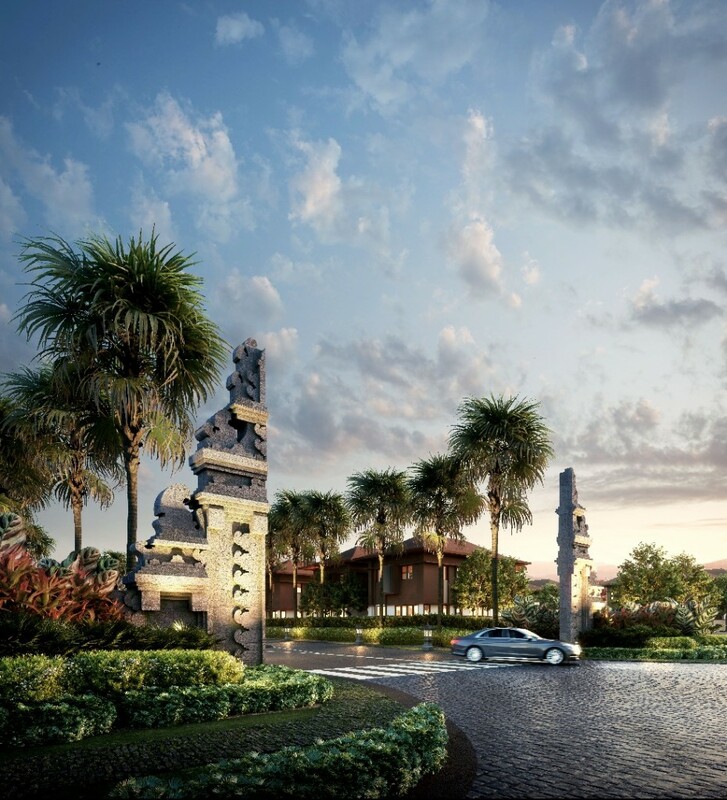 The first phase resort village with a range of land size options up to 11,000 sq ft. is inspired from traditional Balinese village that is modern in outlook and character. Envisioned as a 5-star family retreat in a tropical landscape, the Resort Village is a direct contrast to busy and noisy city life. Intricately crafted Bali-style pavilions and gazebos with beautiful native plants aimed at enhancing the essence of this Balinese hideaway will ooze sensuous elegance, class and style. With soaring ceilings, large picture windows, stone carvings and timber adornments, the Resort Village is an embodiment of a modern and sophisticated interpretation of the classic Balinese home. 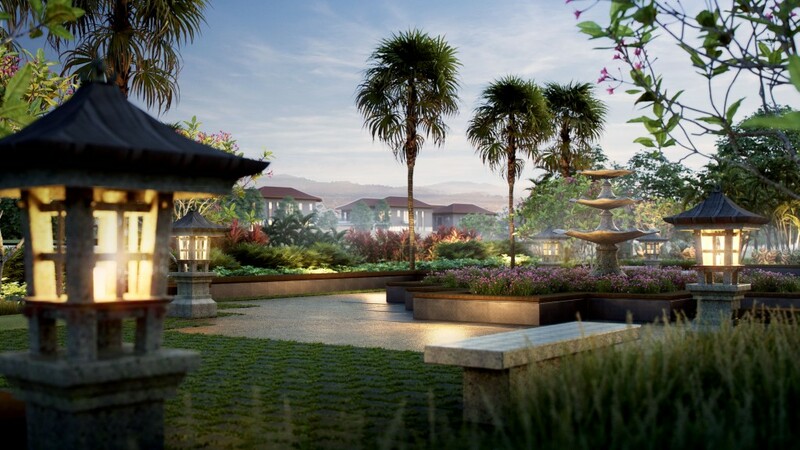 Residents can revel in lush Balinese-inspired landscapes where native flora and fauna from the nearby Broga Hills flourish alongside these luxurious dwellings. Residents will also have the privilege to enjoy the offer of limited edition units that comes with their own thematic landscapes. The first phase of Bali-inspired Semi-D Villa with a minimum land area of 4,000 sq ft come with a price indication of RM 800,000 onwards while the bungalows are expected to start from RM1.3 mil. Set between the growing townships of Semenyih and Broga with unmatched vistas of nearby Broga Hills, it faces Nottingham University and is just 5 minutes driving away from its nearby sister project Setia EcoHill which provides exceptional accessibility to major highways such as LEKAS, Cheras-Kajang Expressway, North-South Expressway and SILK Highway. 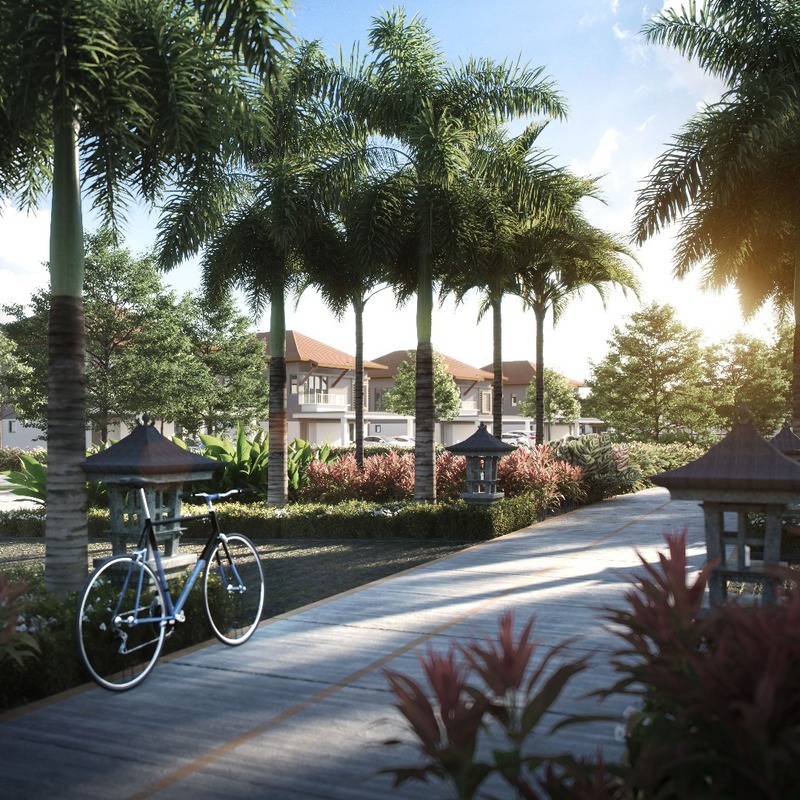 For better control of through-traffic within residential areas, Cul-De-Sac have been used widely in Setia Mayuri master plan to create a safe and private space for its community and increase the sense of tranquility within the resort village. Residents of Setia Mayuri will be living in a secured sanctuary. The whole neighbourhood is guarded with perimeter fencing, Setia Auxiliary Police, 24-hour security services, single point entry via the sole main guardhouse, and individual home security systems. Similar to other S P Setia’s townships, Setia Auxiliary Police will conduct regular patrolling to ensure residents are safe and secure at all times. Natural elements such as trees and shrubs also play a vital role in the safety of residents. Planted in abundance in strategic locations along the perimeter of the Resort Villages and individual Villas, these trees and shrubs create a natural barrier against intruders and creates a private and cosy space for its dwellers. Setia Mayuri with its up-and-coming commercial project known as Baris Place aims to be self-contained to ensure residents get to enjoy a convenient lifestyle. Baris Place comprises three blocks of terraces paraded in a row, or ‘baris’, and contains a total of 32 lots of shops and offices. 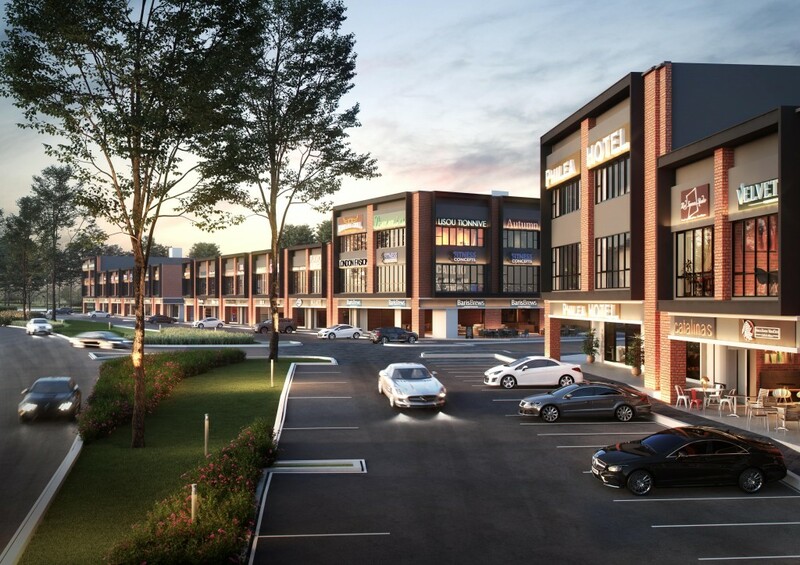 Set on the fringe of Setia Mayuri (fronting Jalan Broga), this contemporary retail avenue will also draw traffic from nearby upcoming townships and Nottingham University, which is just 500m away. According to Setia Mayuri general manager Koh Sooi Meng, the project is now open for registration and planned for launching in March this year. These self-sustainable investment-grade shop offices come ready with a captive market population from Setia Mayuri, Nottingham University, and the nearby Broga and Semenyih communities. Furthermore, Semenyih has a healthy population of 92,491 people, as sourced from Kajang municipal council. The council’s data also show that Semenyih is known as a hotspot for eco-tourism, due to being surrounded by scenic waterfalls such as the Sungai Gabai Waterfalls, the Semenyih Water Reservoir, the Congkak River Forest Recreational Centre and Broga Hills. Given with it strategic location, Baris Place is ideal for a variety of business such as F&B, lifestyle essentials such as Mamak restaurant, fast food chain outlets, cafes, budget hotels, clinics, laundry services, and mini marts to serve the residents of Setia Mayuri, university students and the nearby Broga community. Priced from RM1mil, the 32 units making up the 2 & 3 storey shop offices comprise lot size 20ft x 80ft (intermediate) and 80ft x 80ft (corner). Road-fronting shop-offices are highly visible and accessible from the main road Jalan Broga, providing unlimited business potential to its investors and business owners. For more information, call 03 8724 2255 or visit http://setiamayuri.com.